2. Color: Clear or customized. 5. Logo: Silk screen or engrave. 7. Price Item: EXW, FOB, CIF. 8. Delivery time: Usually 25 days,depend on your quantity. 9. Sample time: About 5 days. 10. 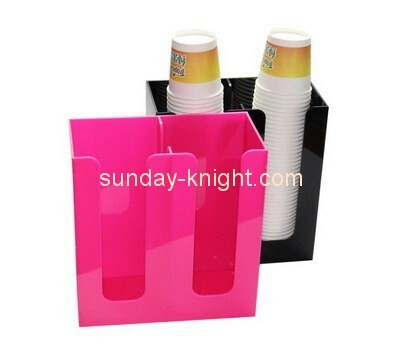 Packaging: PE film , foam board , bubble, inner box, outer box.